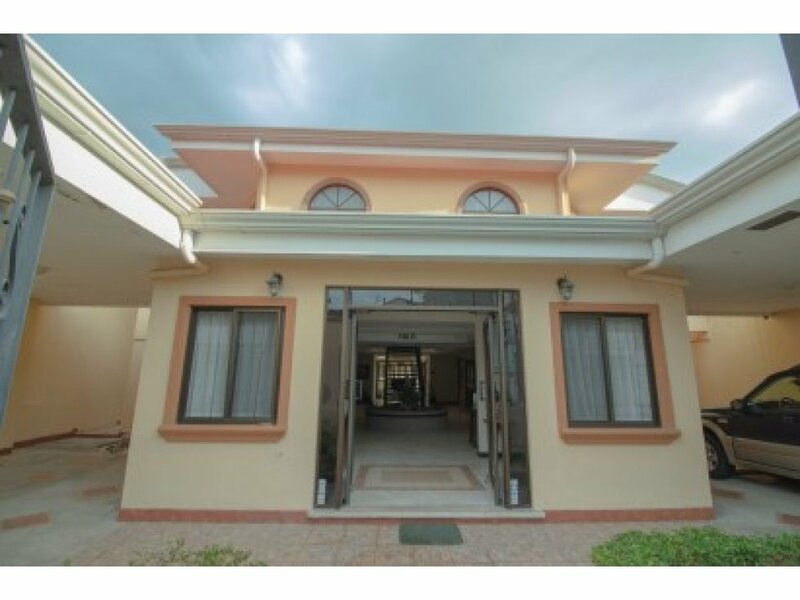 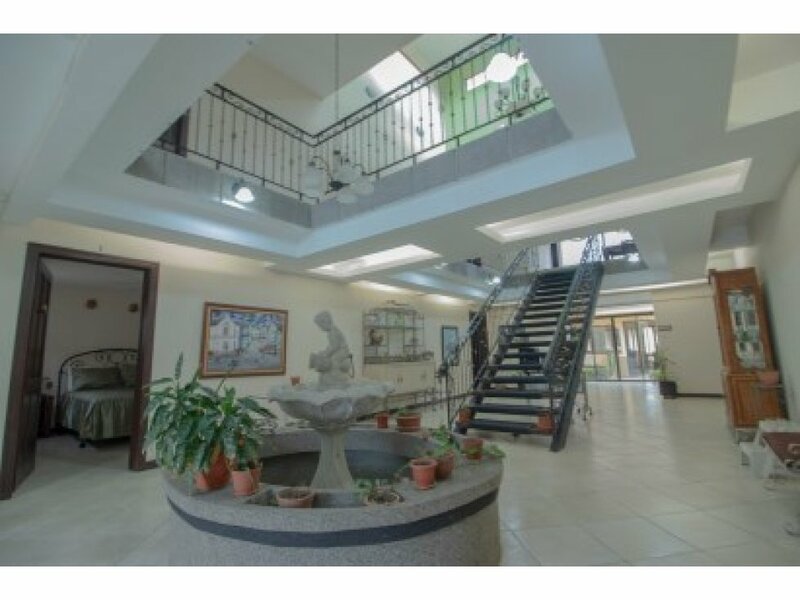 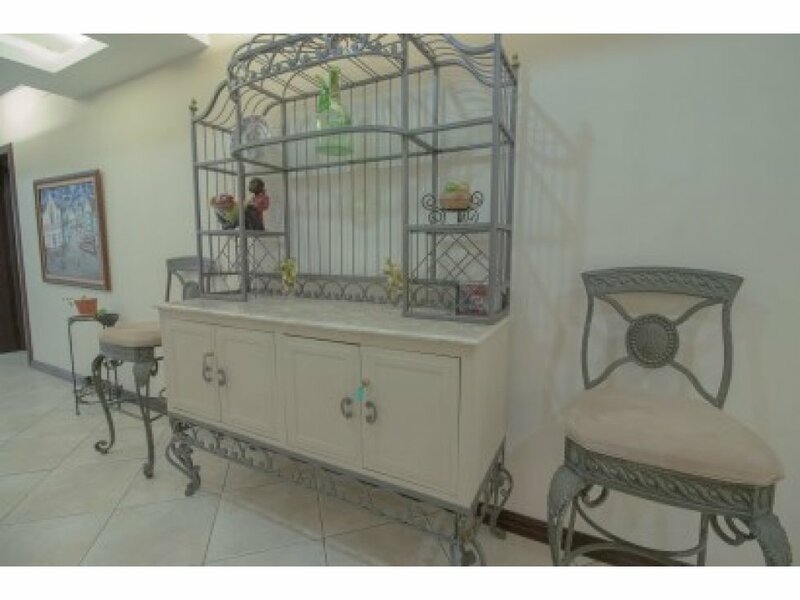 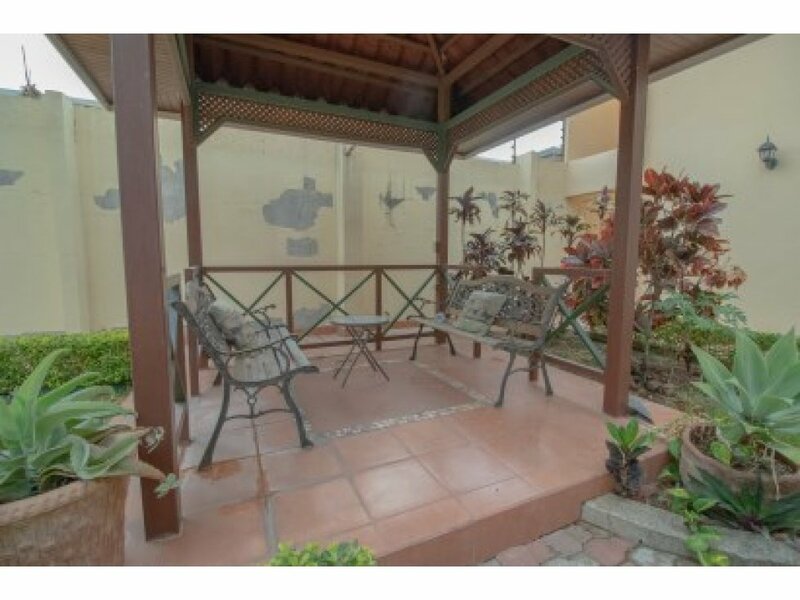 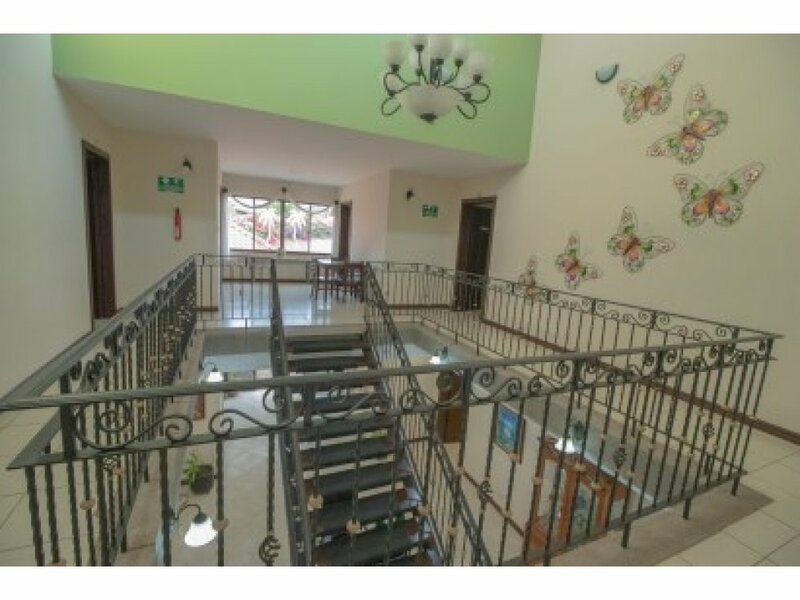 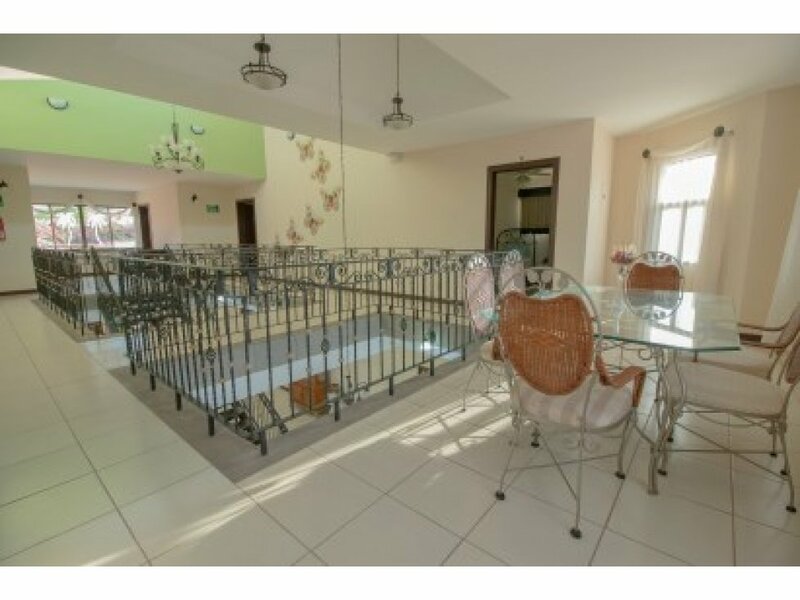 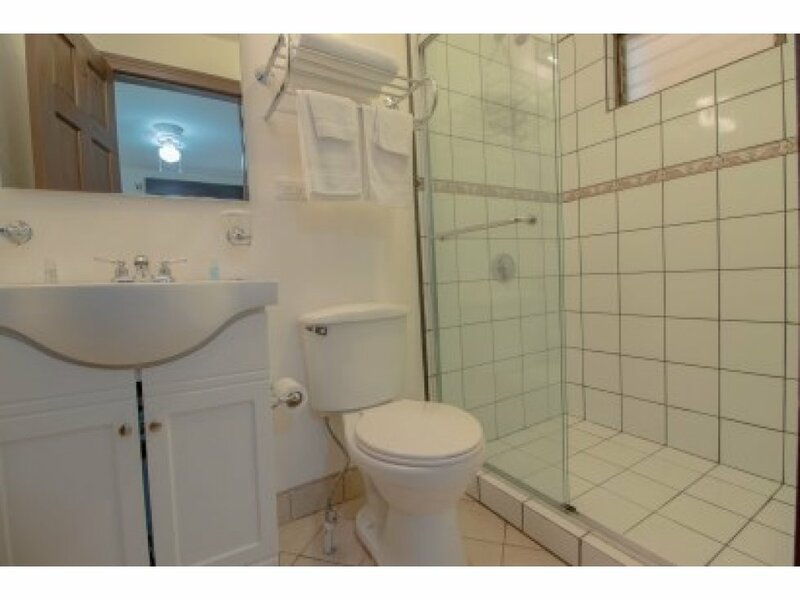 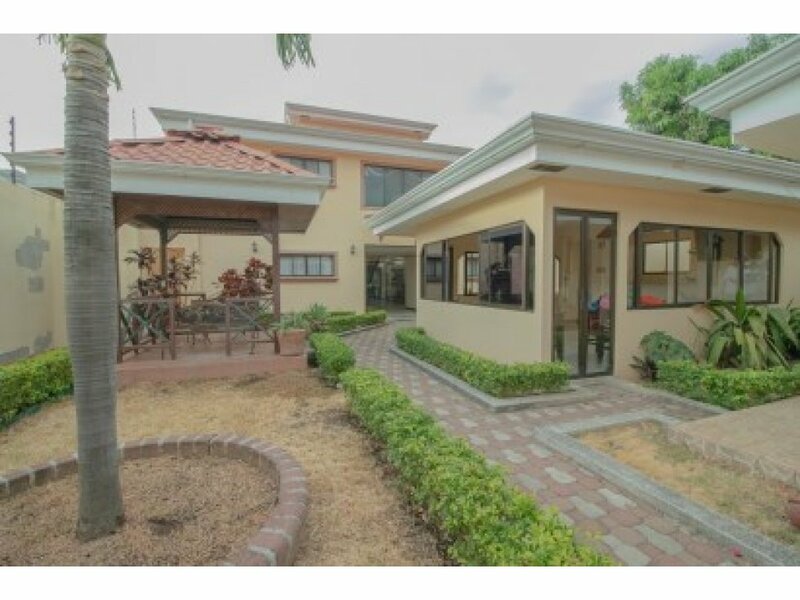 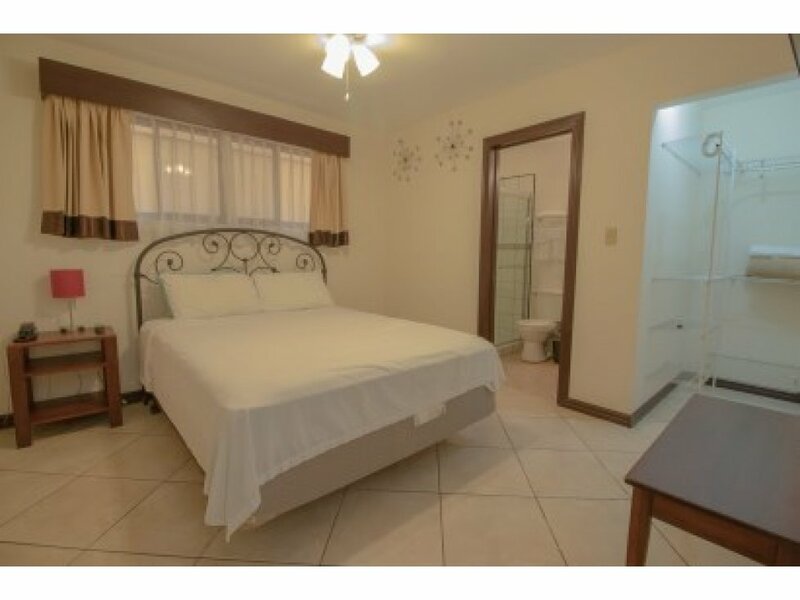 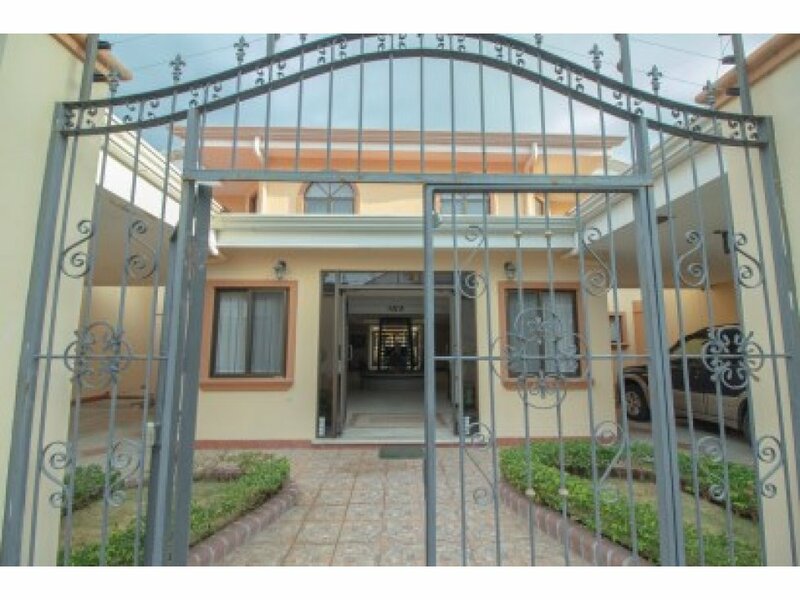 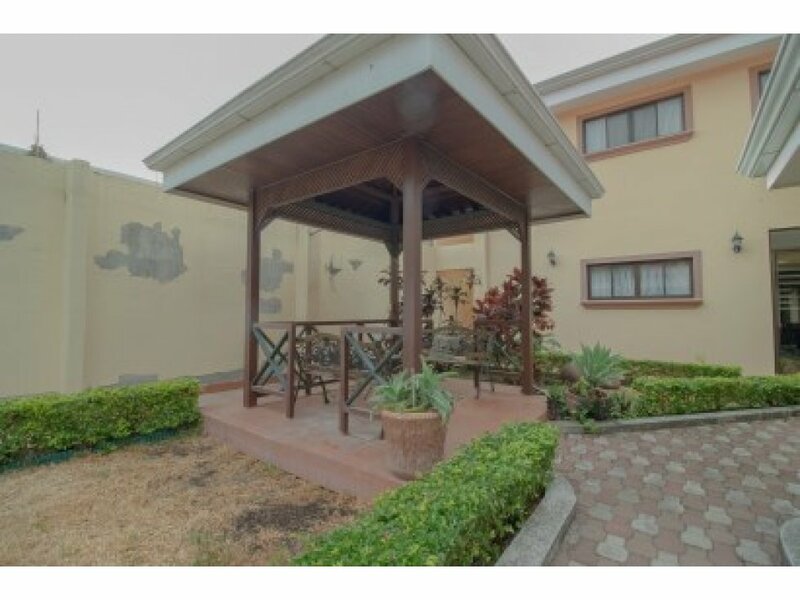 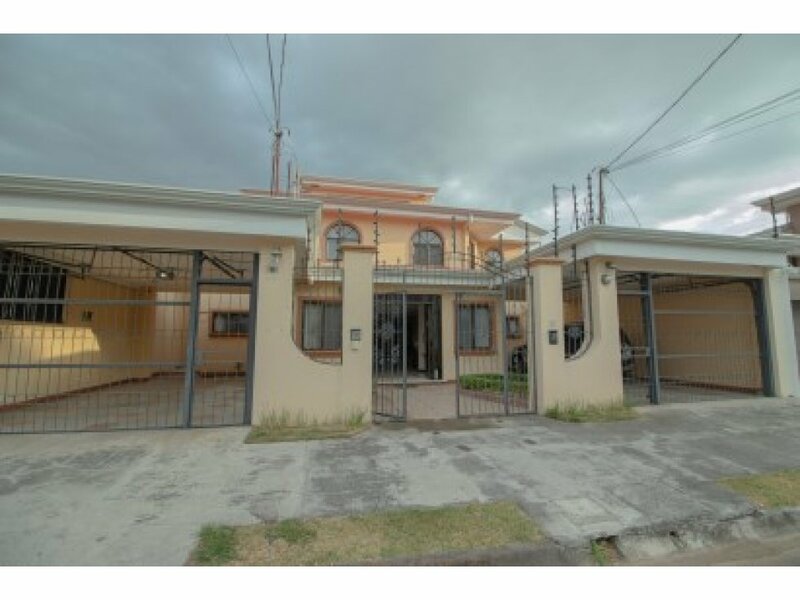 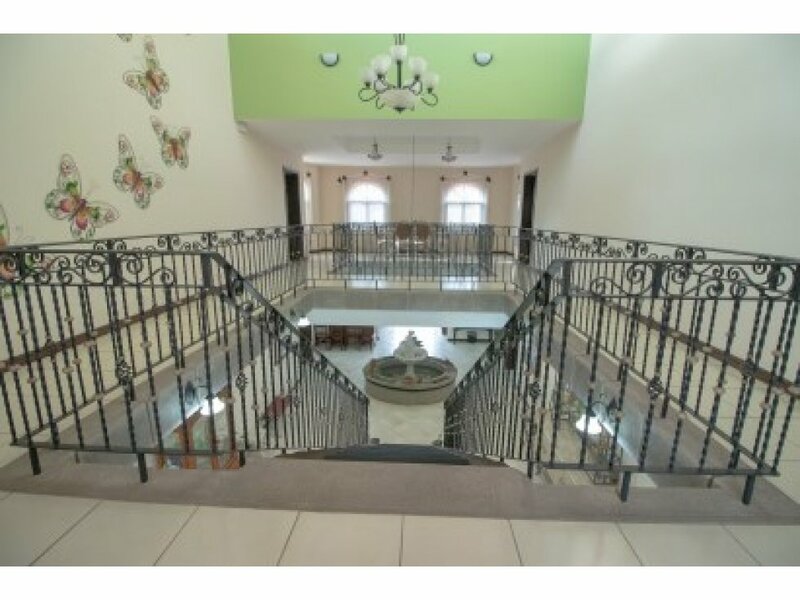 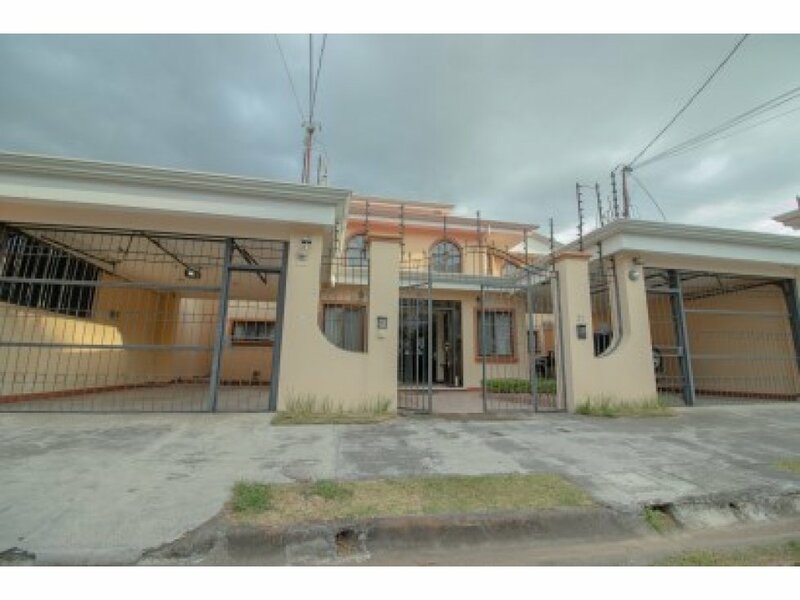 This well appointed fully furnished 12 bedroom / 12 bathroom boutique hotel is your opportunity to run a profitable business in the heart of Bosques de doña Rosa, Cariari. 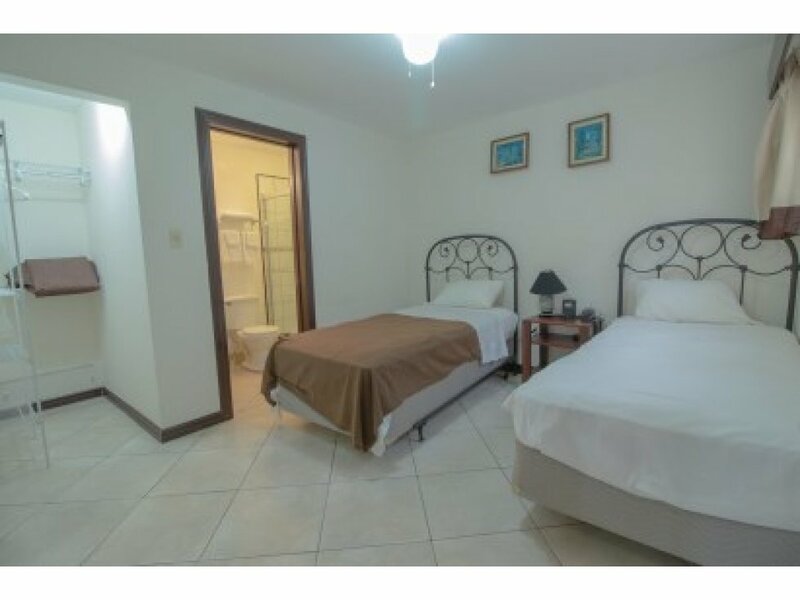 At only 10 minutes from the airport its the perfect spot for arriving and departing travelers into the country. 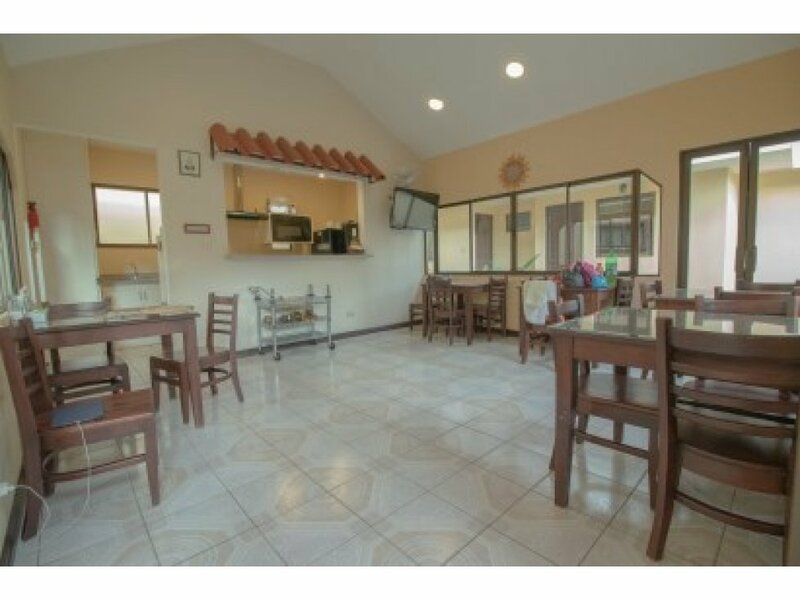 Hotel has 12 fully furnished rooms, kitchen area, lounge areas, spa room and much more. 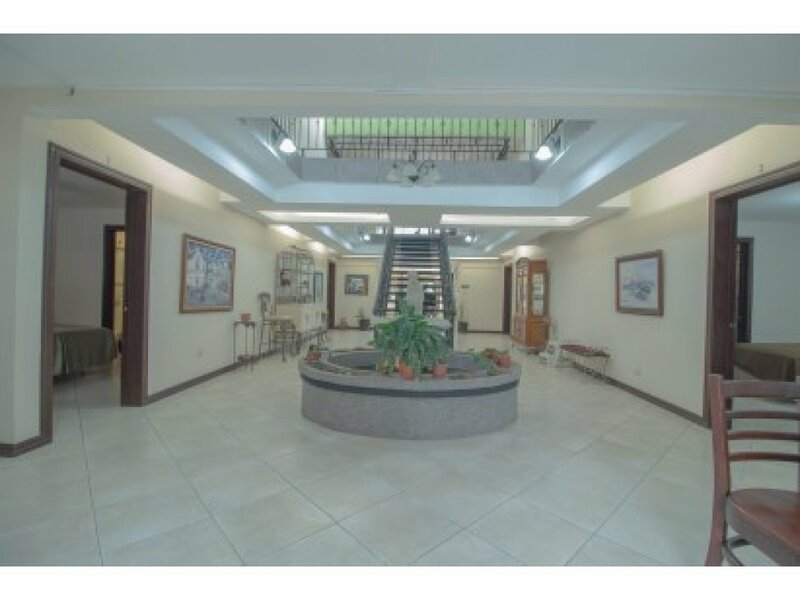 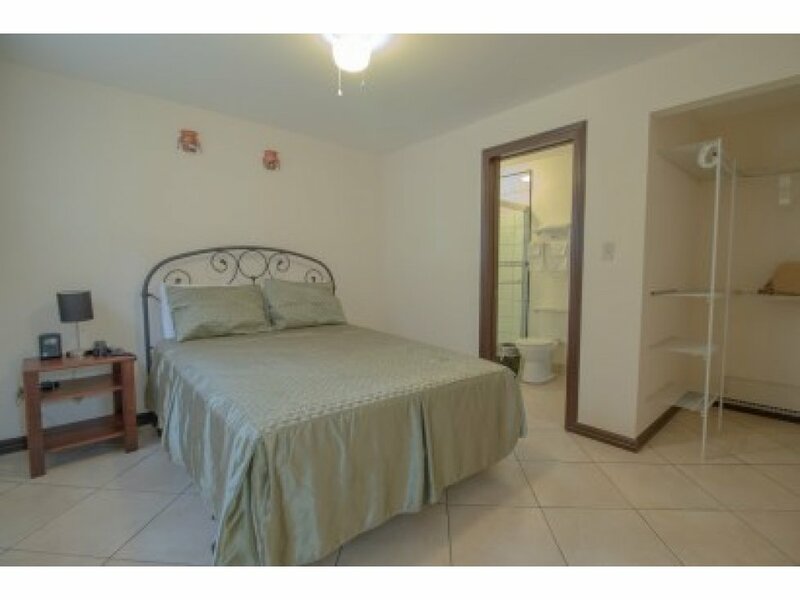 Great location and opportunity to own a one of a kind property.